Health Images at Castle Rock is committed to providing patients with an enjoyable and comfortable medical imaging experience by offering the highest level of patient care possible. Our qualified team maintains a level of productivity and service that you don’t always find in this field. Our premier imaging center located in Castle Rock offers a variety of services, including MRI, MRA, CT scans, X-rays and more. At Health Images, we understand a precise and clear image is key to ensuring an accurate diagnosis. We offer our skills, knowledge and qualifications to both patients and their physicians because your health is our priority. If you’re stressed going into your procedure, we add to your comfort by answering any questions you have and making the examination as relaxed as possible. Once it’s time to go home, you’ll have all the necessary tools you need for your continued health. When you come to Health Images at our newest Castle Rock location, you can expect a different kind of imaging experience — one that’s both completely professional and relaxed to put you at ease. From the moment you walk through the door, you’ll see what sets us apart from other imaging centers, from our patient-centric approach to care to the high-quality services we offer. 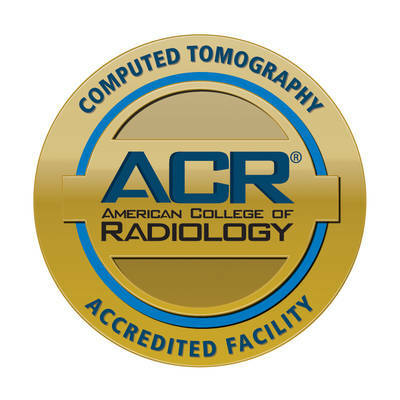 Highest-Quality Imaging Technology: The field of medical imaging is rapidly advancing, and new technologies are introduced frequently. We stay ahead of the crowd by ensuring each of our Health Images locations is equipped with the latest imaging technology available. 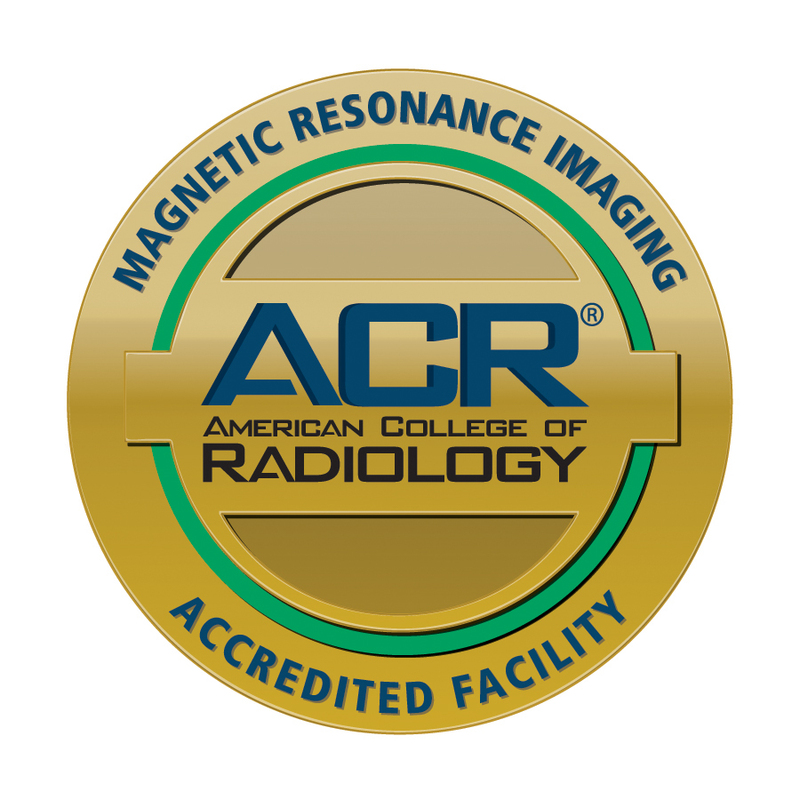 Fast Results: When you need your medical imaging results, you need a radiology center that will provide this information to your physician as soon as possible. That's why we strive to give same-day results whenever we can. 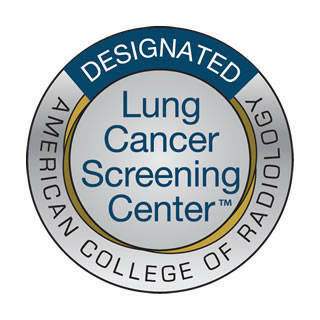 Knowledgeable Radiology Team: To ensure our radiology team has the most up-to-date information in the field, they are committed to continuing their education and staying ahead of the curve, so your imaging results are accurate. High Rate of Patient Satisfaction: Our commitment to individualized patient care means we will always treat you with the highest level of courtesy and respect. We're pleased to grow alongside our Castle Rock community, facilitating the outpatient medical imaging needs of the community. Be sure to visit our Castle Rock imaging center today to see why we are the patients' preferred choice when it comes to diagnostic imaging. 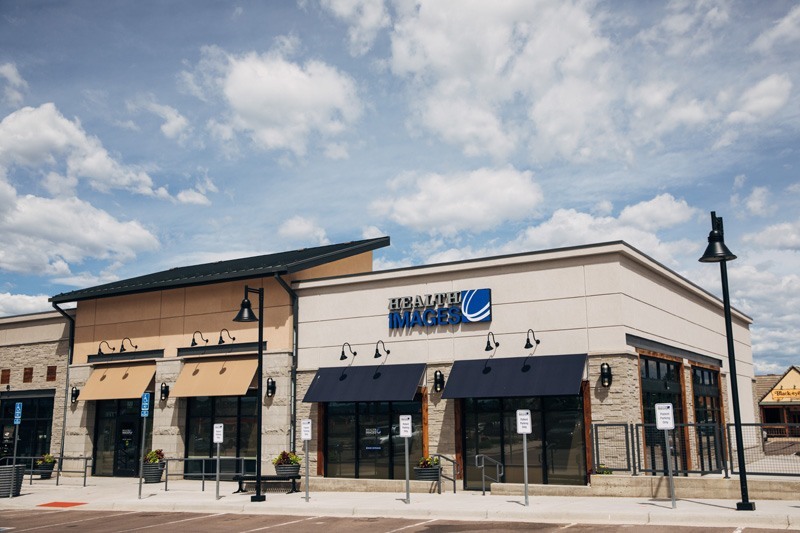 Health Images is proud to announce we have expanded to a new location in Castle Rock, Colorado. This extension of the Health Images family will allow us to grow alongside your community. We enjoy being in a position to facilitate the expanding needs of our neighbors by offering world-class radiology services in yet another convenient location near your work and home. Follow Health Images at Castle Rock on Facebook! It’s our pleasure to serve the community at our new location in Castle Rock with the same quality and service you have come to expect of us. To schedule your appointment at Health Images in Castle Rock, please call the center directly at (303) 814-4040. We hope to see you soon.